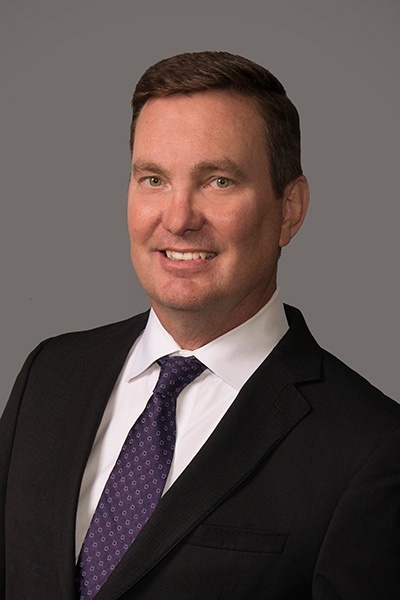 Dr. Jeffrey Girardin joined Horizon Eye Specialists & Lasik Center in 1999 and provides routine eye care and contact lens fittings as well as pre- and post-operative care of refractive and cataract surgery cases. In addition, he has extensive experience in diagnosing and treating ocular diseases, including glaucoma and cataracts. Dr. Girardin graduated from Nebraska Wesleyan University in Lincoln, with a Bachelor of Science in Biology. He received his Doctor of Optometry from the Illinois College in Chicago. Dr. Girardin completed an externship at the Great Lakes Naval Base, in Great Lakes, Illinois and worked with the Advanced Care/Retina Service at the Illinois College of Optometry. Dr. Girardin sees patients at the Scottsdale office and Downtown Phoenix office.